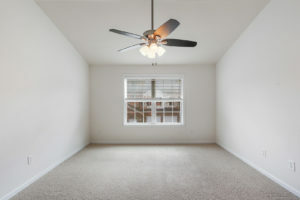 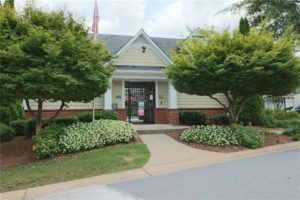 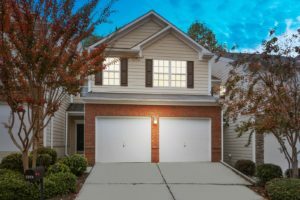 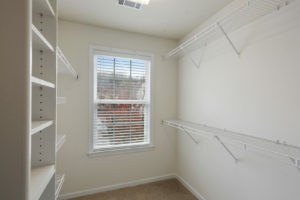 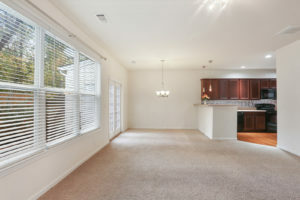 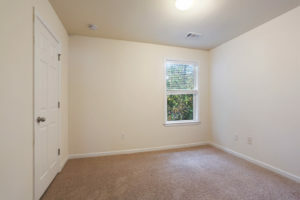 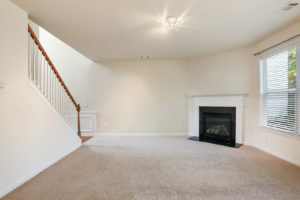 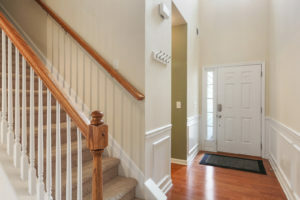 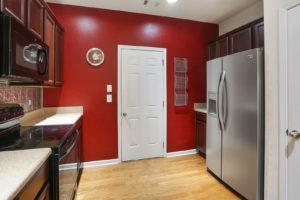 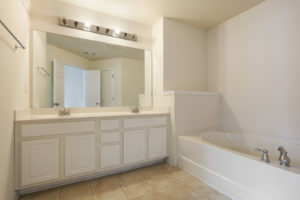 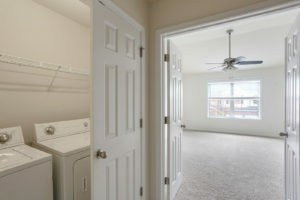 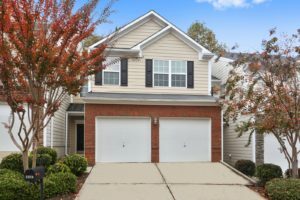 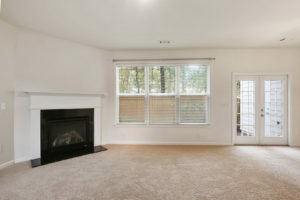 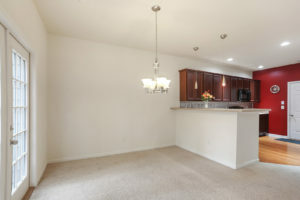 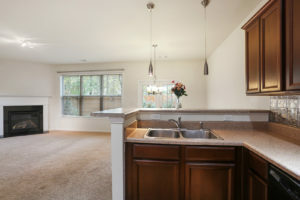 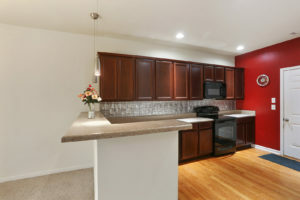 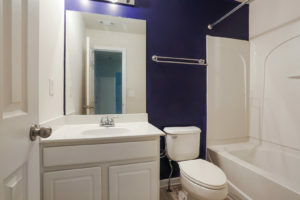 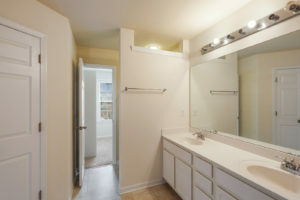 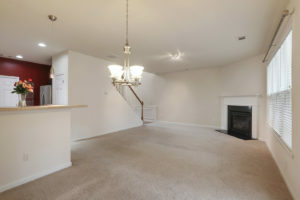 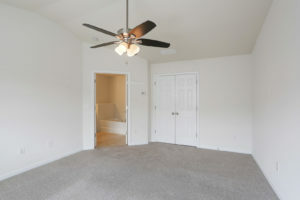 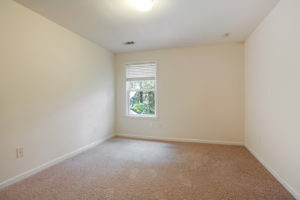 SMART-STYLISH Easy Living Townhome in fantastic East Cobb location! 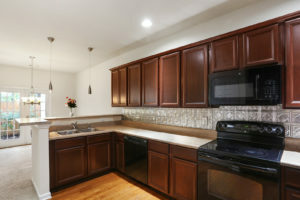 "Our home was under contract in just 5 days! 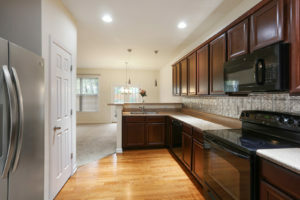 Tina knew the market, priced our home accordingly and had the back-office support to handle all aspects of the sale."